There’re way too many career paths to becoming a Project Manager. Each industry has its own rules. Each company has its vision of leadership and management. The process of becoming a project manager is confusing and unpredictable. Nevertheless, there’s a pattern that works. 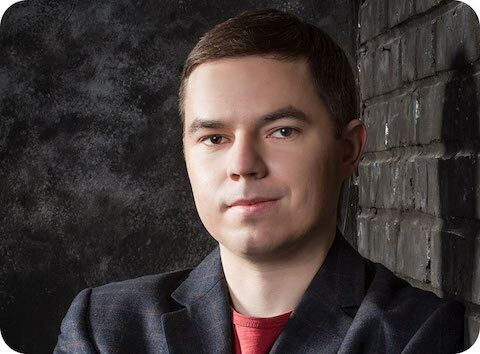 Today, I’ll show you the roadmap on how to become a Project Manager. Review the checklist and get back to the article. Read the suggested articles or sign up for my free training. 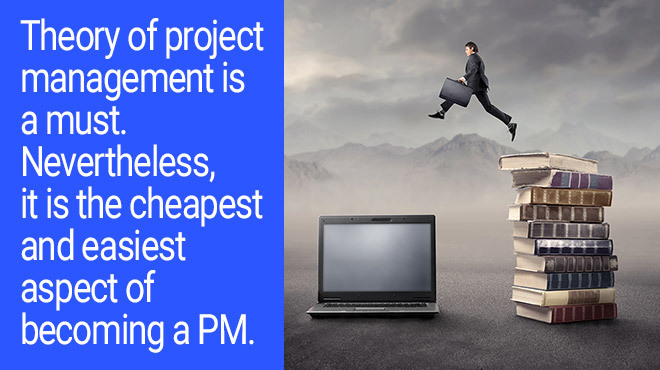 You do need a minimal knowledge of Project Management. It’s a minimal commitment you should make and display. Without it, no one’s going to risk putting you in the role of a PM. At least you’ll need to show it in an interview. You can gain this knowledge for free or with minimal investment. For an entry-level position, a Udemy or LinkedIn Learning course or a book on Amazon will be enough. Moreover, you must ensure that you understand what it takes to be a Project Manager. There’s a portion of romance in this profession. However, it’s a difficult emotional labor. Responsibility, pressure, constant interactions with people are tiresome even for extroverts. Do yourself a favor and research the profession a bit. So, you’re thinking about getting PMI’s CAPM, don’t you? However, it’s more complicated than that. In my free video training, I explain why. 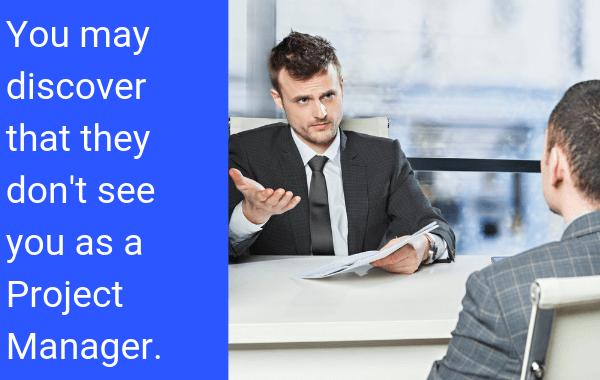 You need to understand what recruiters want to see in a candidate for a project manager role. I’ll get back to this point later. Just get a book to learn the basics of Project Management. Next, you need to find out what does it really mean to manage. I haven’t seen a book that will make you ready for the chaos of a big project. Someone needs to show you what to do. Explain to you how small daily interactions create a massive momentum. You need to find out what’s essential and where you should put your focus. You need to find a mentor here. Someone with project management experience. There are no courses out there that teach the day-to-day practice as well. Well, take a look around. Check your relatives, friends, and colleagues. One of them should be in a leadership position. Then, you just need to ask. A career switch is a painful process. I know it first hand. Nevertheless, you do need to rebrand yourself. It means you need to review your previous experience. Then, you need to reconsider it from a perspective of leadership and management. Another important aspect of a soon-to-be-project-manager is an ability to push the needle. You need to showcase your ability to get things done. No matter what your current position. You can find something relevant for becoming a Project Manager. I’m not saying it is easy. What I do say – you don’t need direct experience in project management. 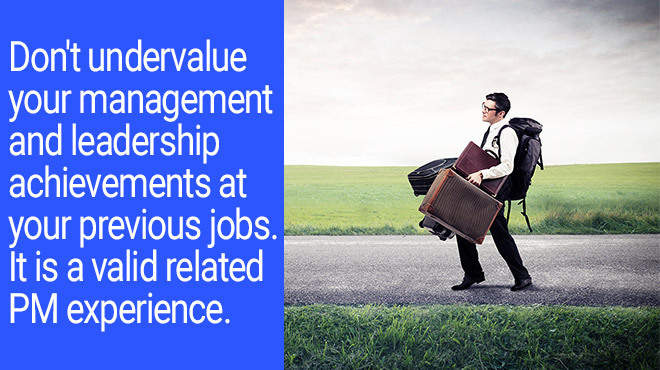 Treat your proven accomplishments as a valuable project management experience. You need about two or three weeks to rebrand yourself. It includes re-writing CV, LinkedIn Profile, and finding new connections. What if you don’t have experience in leading people? What if you are just starting out? Pay close attention to the next point below. “I want to become a Project Manager.” He said eagerly. “Why do you want it?” I ask as usually. “Why haven’t you done that already?” I continue. 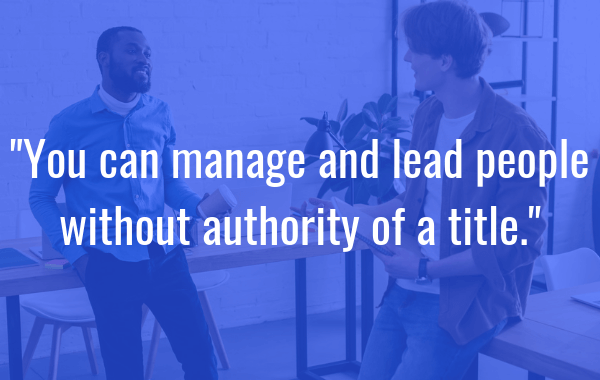 You can manage and lead people without authority of a title. It is the best experience that you can showcase on your CV of a project manager. Do you work alone in a silo? If yes – you cannot be ready for the role of a Project Manager. Otherwise, you can find “project management” experience opportunities right at your desk. Do you have a superior, a manager, or a boss? Offer your extra assistance. Identify a thing or two you can do for him. Suggest your help in doing that. Put it directly – you want to learn the trade of management from him or her. Do you work in a team? Every team has unresolved problems, inefficiencies, or process flows. There is a place for leadership and management in any role. Organize them to improve your current work. Create value for your team or company in general. Just don’t wait to be asked for it. But also don’t expect rewards. It’ll be a valid experience for an entry-level role of a PM. Don’t lock on showcasing only your real “in-title” experience. The easiest way to become a Project Manager is to develop into the role step-by-step in your current company. What if your company doesn’t have PMs at all. OR, what if they don’t have a career development like that? Well, you are out of luck. There is nothing you can do here. Moreover, if you really decided to become a Project Manager already – you are in the wrong company for a day too long. Otherwise, go to your direct manager and state your desire to become a Project Manager. It’s better to learn this as early as possible. First, you can try and start looking for a Junior Project Manager role directly. See the next point then. Second, you can try to find a suitable company to grow in. This company should have a transparent career development path for a Project Manager. You get in a non-PM role. But you do negotiate your desire to become a Project Manager upfront. Concerning the job search, you’ll be in a dire spot. Entirely possible you’ll need to change an industry. You may not have a proven track record. You’ll have only an unrelated or indirect experience. So, just be ready that it will take some time. Hundreds of CVs sent and many interviews failed. Quitting your current job might not be a good idea. Lots of Project Manager positions are never advertised. They’re closed with internal resources and referrals from employees. Sometimes PMs share open positions in social networks. I say there’re many opportunities here. So, start to build relationships, start communicating. Get on their radar. At the very least, you’ll get some useful insights from them. By the way, offline events work as well. Don’t wait until you are ready. Get on their radar. Build relationships. Don’t push your CV with the first message. Connect, say hello, and follow their activity. If you see a relevant position you can take – reach out. You are less a stranger by this moment. I hope you are not an old-school believer. 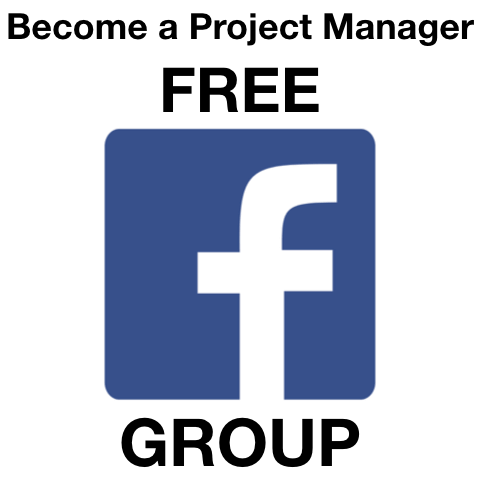 If you want to be noticed or related to a particular industry or niche you have to be active there. 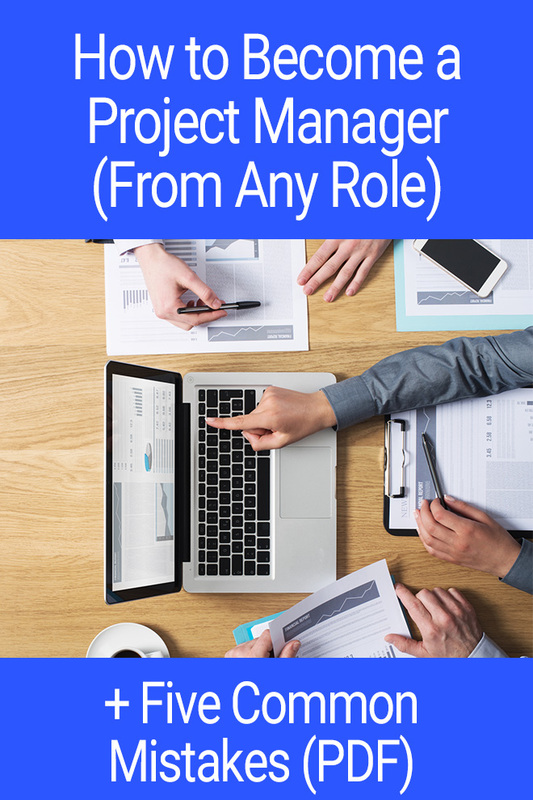 Do you want to be a project manager? Follow #projectmanagement, #management, #projectmanager hashtags on LinkedIn. Use them when you ask a question. Follow the thought leaders. Ask more questions. Read and research. 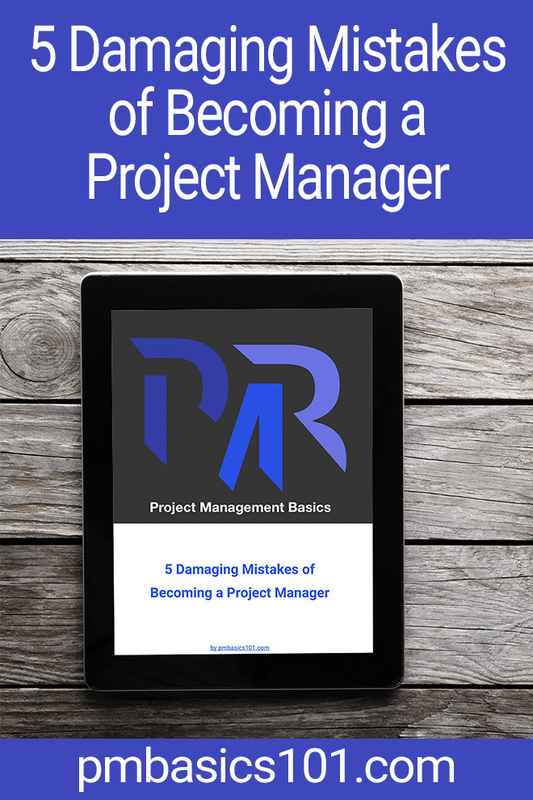 Once you get a role of a Project Manager, you will have much less time to learn. There are many layers you need to get through. However, the profession’s on the rise. The demand for project managers is higher every year. It will not change in the nearest future. 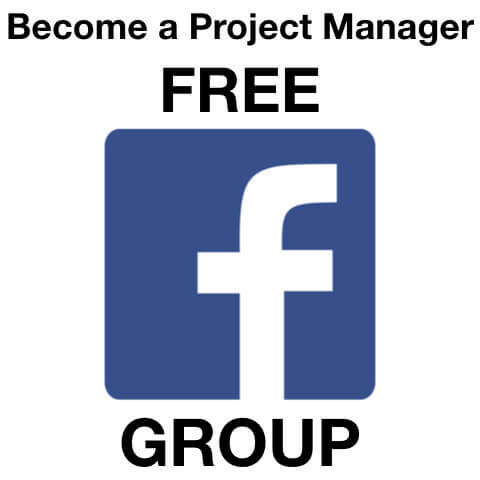 If you want to become a Project Manager or you are an Accidental Project Manager but you want to become a professional one – sign up for the free training below. You’ll learn what you need instead of PM certifications. You’ll find out what you need to learn in the first place (I have a checklist for you). I’ll show you how to find opportunities to gain relevant experience of a project manager to put into a CV. Just click the button below and enter your email. How to Become a Project Manager in 3 Months Without Wasting Time, Energy, and Money. Fix these 4 MISTAKES to boost your chances of getting the first project management role, even if you don’t have experience, knowledge, and skills required in a job description right now. Glad to hear that! Then, subscribe to my free training. Just click the button in the form above.